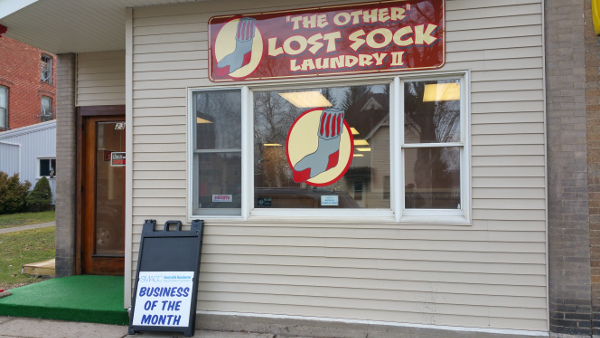 The February 2016 Business of the Month in Shortsville is 'The Other' Lost Sock Laundry. They are also our newest Chamber Member. Recently opened, clean and convenient facilities for residents of Shortsville and other local areas. We appreciate the support you give to your local businesses! The Lost Sock is located at 23 West Main St in the Village of Shortsville. Their hours of operation are 8 a.m. to 10 p.m., seven days a week.